BUCK-TICK reveals new artist photo + jacket covers for "Yume Miru Uchuu"
Rock band BUCK-TICK has revealed their new artist photo along with jacket covers for their upcoming album, "Yume Miru Uchuu"! 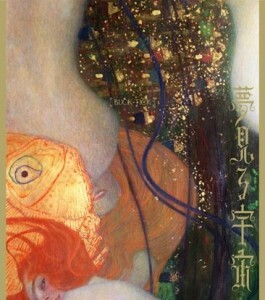 BUCK-TICK based the jacket covers on Austrian painter Gustav Klimt's famous piece, "Goldfish". The limited and regular editions will come with different designs. 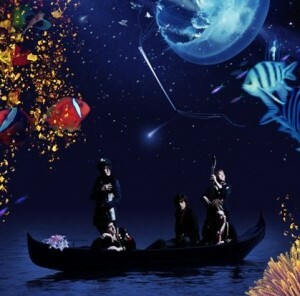 The limited edition will come with a DVD containing footage from the band's concert on June 10th at Hibiya Outdoors Music Hall as well as the PV for the lead track, "CLIMAX TOGETHER". This PV was shot on August 5th with 300 fans at Shinjuk LOFT. 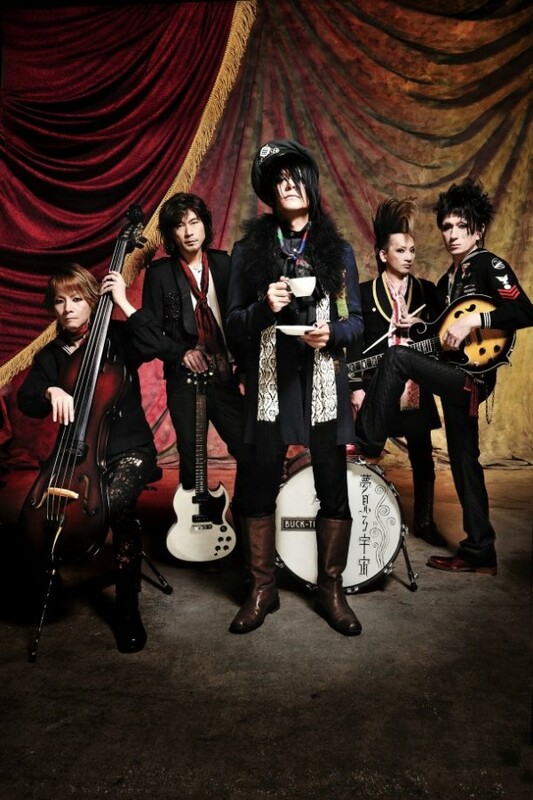 BUCK-TICK will celebrate drummer Yagami Toll's 50th birthday on August 19th at Kawasaki CLUB CITTA. They will also hold a festival called 'BUCK-TICK FEST 2012 ON PARADE' on September 22nd and 23rd at Chiba Port Park. "Yume Miru Uchuu" will be released on September 19th. In the meantime, check out the jacket covers below! NIKIIE unveils short PV for "Everytime"